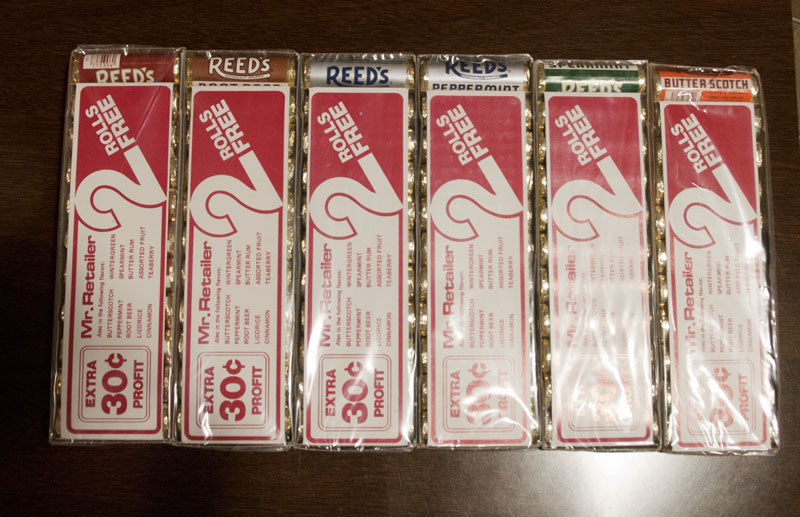 I liked Reeds quite a lot, especially the Cinnamon and Butterscotch flavors. 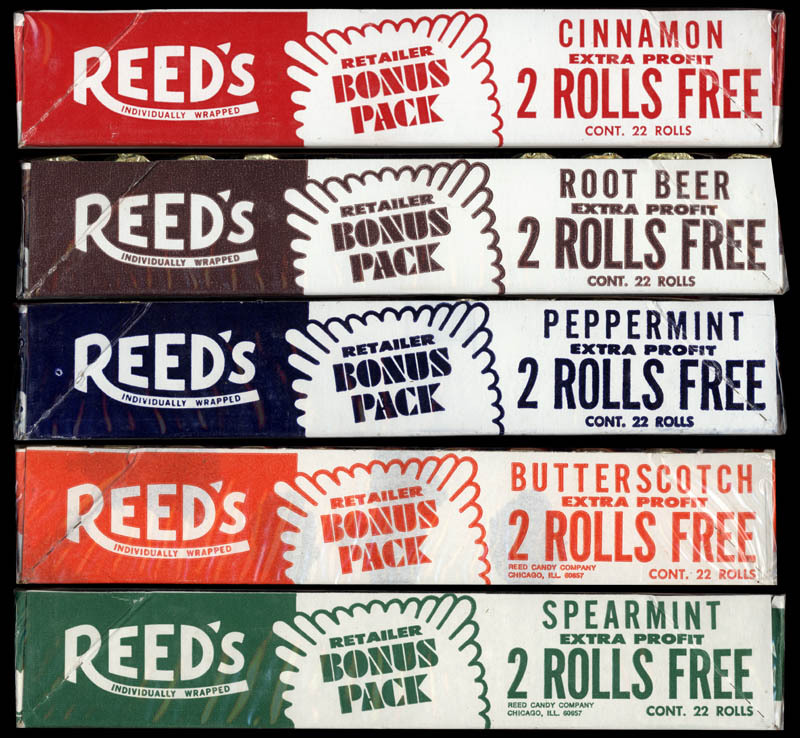 Growing up in the 1970′s I could find them in most candy isles. 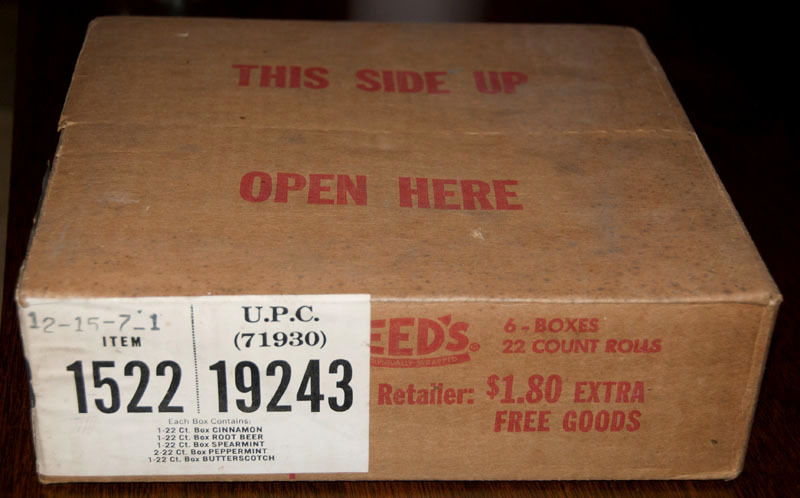 Into the 1990′s, they would become less and less common, and I’d only see them occasionally. 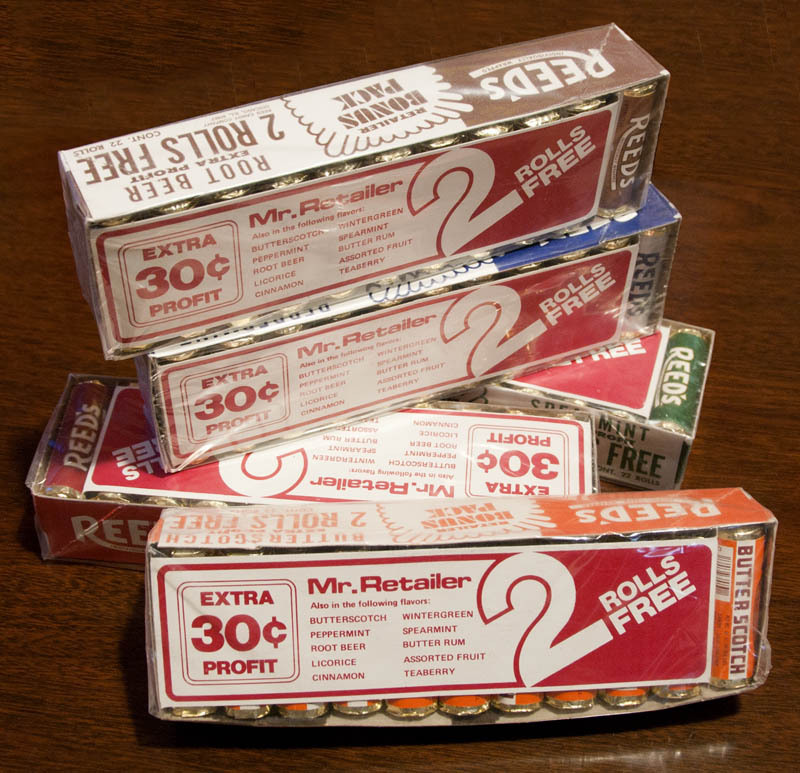 Sadly, they ceased production in 2005 or 2006, but I’m told they may be making a comeback soon. 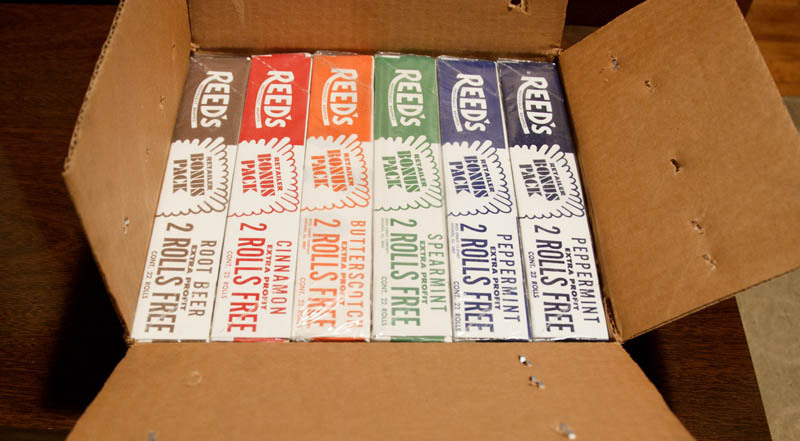 That’s exciting news for fans of Reeds candy, and I’ll be sharing more about that as I learn it.